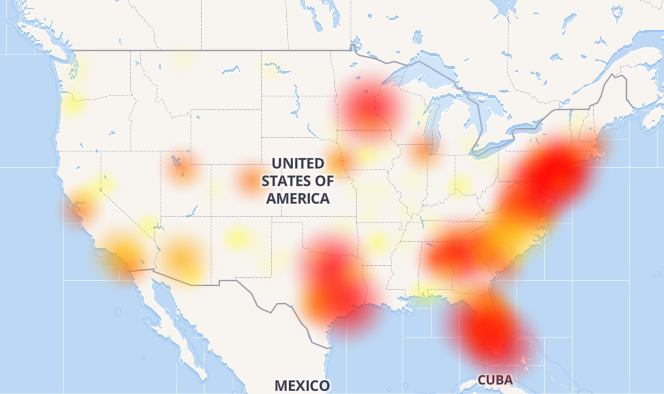 Update3: Hours later, the system-wide outage at Wells Fargo continues as customers remain unable to access their online accounts. The company said in a Thursday tweet: "We’re experiencing system issues due to a power shutdown at one of our facilities, initiated after smoke was detected following routine maintenance. We’re working to restore services as soon as possible." Update2: After their first attempt to provide people with account access crashed and burned, Wells Fargo is now simply apologizing and letting people know they can go to a branch or an ATM for their banking needs. 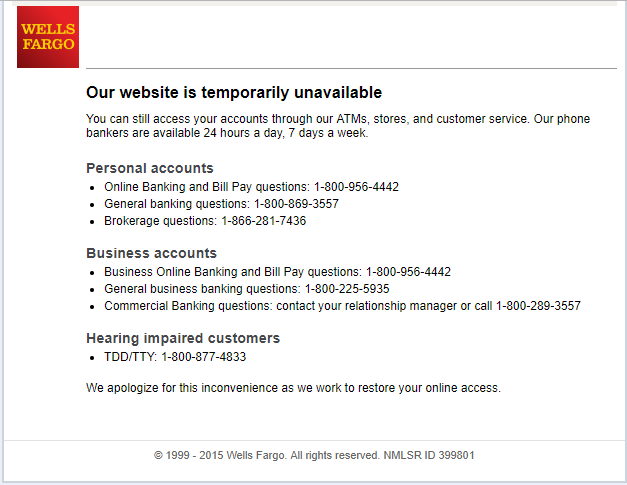 Update: Wells Fargo's homepage now lands on a message which reads "We're experiencing some technical difficulties"
That said, many who have tried the links provided were met with a "502 Bad Gateway" error. Wells Fargo's online banking and mobile app went down Thursday morning, leaving customers unable to access their accounts and conduct banking needs. It is the second time their system has gone down in less than a week. Spokeswoman Hillary O'Byrne says that the bank is investigating the cause of the outage. If there's anything to learn from yet another @WellsFargo server crash: Always carry cash. 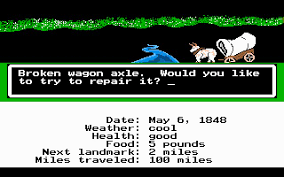 It's like the 1800's: No ATM's, no credit/debit cards, no online banking, and no way to cash a check at a branch. New corporate slogan: "@WellsFargo- It's like banking in Venezuela"